David Stenulson is a classically trained artist in painting and drawing. He received his Master of Fine Arts from The New York Academy of Art in 2012 and his Bachelor of Fine Arts in 2010 from Asbury University in Wilmore, Kentucky. Only working from life or memory, he uniquely blends the classical style with psychological portrayals of subjective experiences partially derived from synesthesia. The images in his work vary according to specific locations and times of the year. 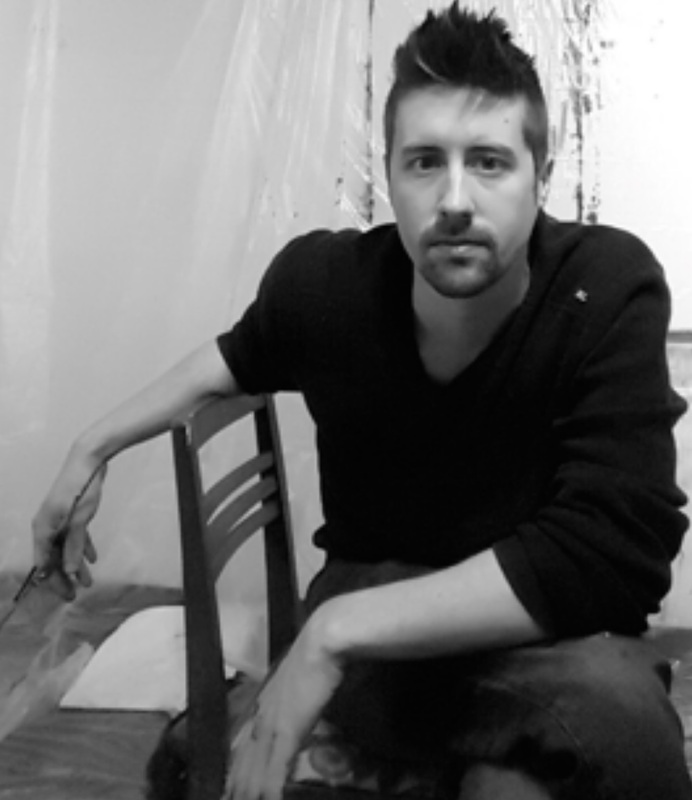 In addition to working in the studio, he teaches privately and has taught painting and drawing classes at Centre College, Eastern Kentucky University, Sterling College, and Berea College.